Sala Sala is one of Christchurch's most popular Japanese restaurants and is now located in Papanui Road in Merivale after its original home was damaged by the Christchurch earthquake. The restaurant has re-opened in its new location, a renovated two-storey villa, with many of the same staff. It continues to offer traditional Japanese cuisine including sashimi and sushi as well as some innovative dishes. There is also a small range of desserts. 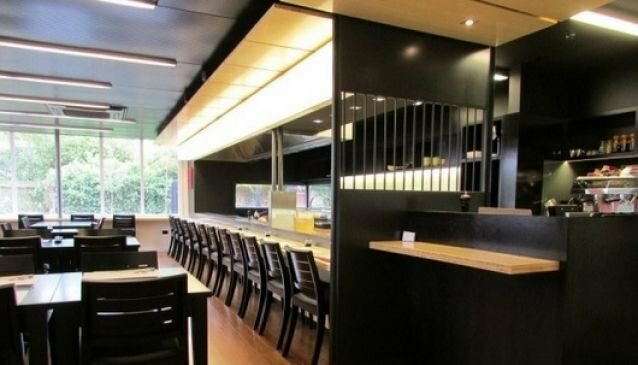 The restaurant features an open kitchen with a Teppanyaki bench, which has spaces that can be booked instead of tables. The venue also offers private dining rooms for small groups.